There are a lot of paths through the music industry—performer, producer, management, merchandising—and some individuals find themselves filling many of those roles throughout their career. With a Grammy on the shelf, and seven other nominations to boot, Damon Elliott a.k.a. NomaD approaches his debut release Grown Tingz, out September 28, with an expert ear for producing hit material. The California native has worked across multiple genres, from hip-hop and gospel to rock and country, but Grown Tingz is distinctly reggae at its core. 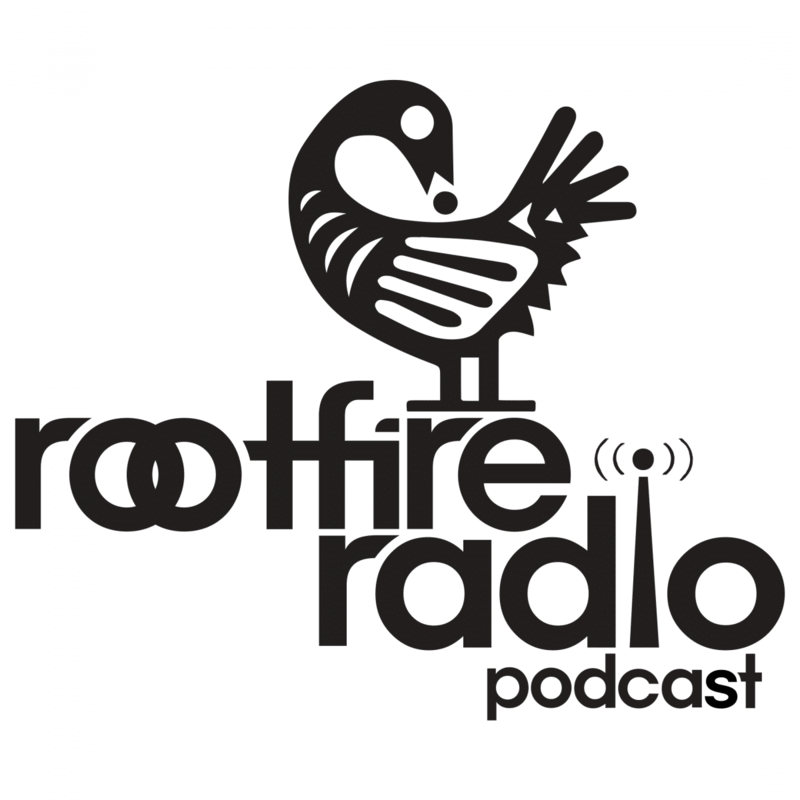 Today Rootfire premieres the title track from NomaD’s upcoming album, a lovers duet featuring the vocal talent of HIRIE. “Grown Tingz” provides a memorable, upbeat musical track accented by horns and gospel-influenced background choruses. The vocal-forward mix draws the listener into the accessible lyrical message of this romanticized relationship story. Good vibes and solid instrumentation promise “Grown Tingz” to be a crowd favorite on the dance floor. Given his track record, working with artists like Beyoncé and Destiny’s Child, and adding to that his recent nomination as Breakout Artist of the Year by iHeartRadio’s Island 98.5, expect to hear much more from this continually rising talent. NomaD gives us a polished, calculated taste of that island lovers reggae that the crowds can’t get enough of. 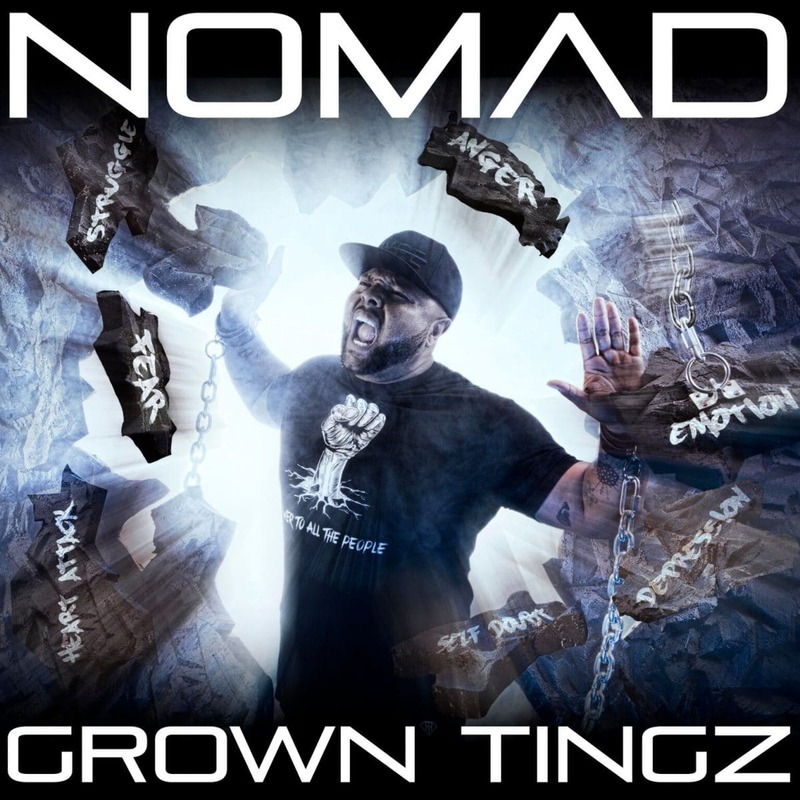 NomaD’s debut album Grown Tingz will be available from all major digital outlets September 28. Pre-order your copy today. Love hearing about NomaD and stories that go beyond the music? 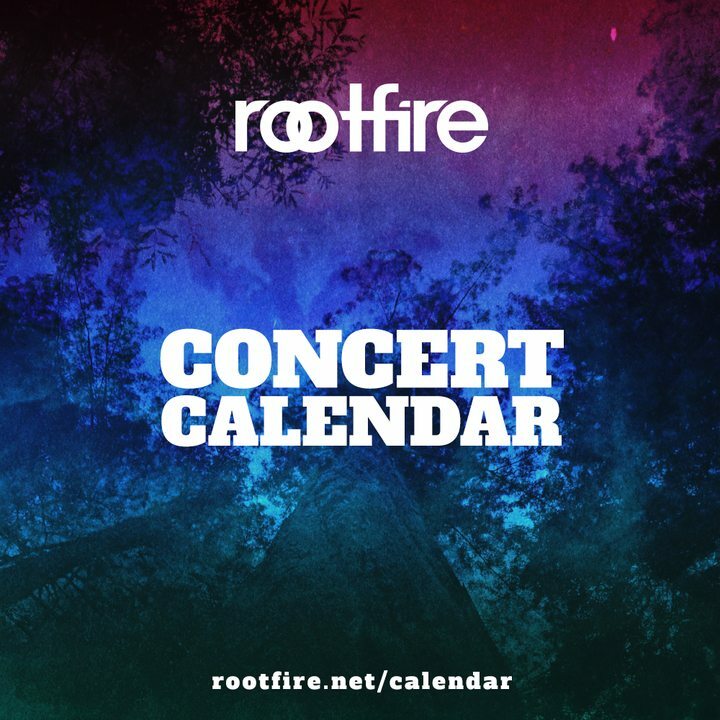 Sign up for updates below and be the first to know!